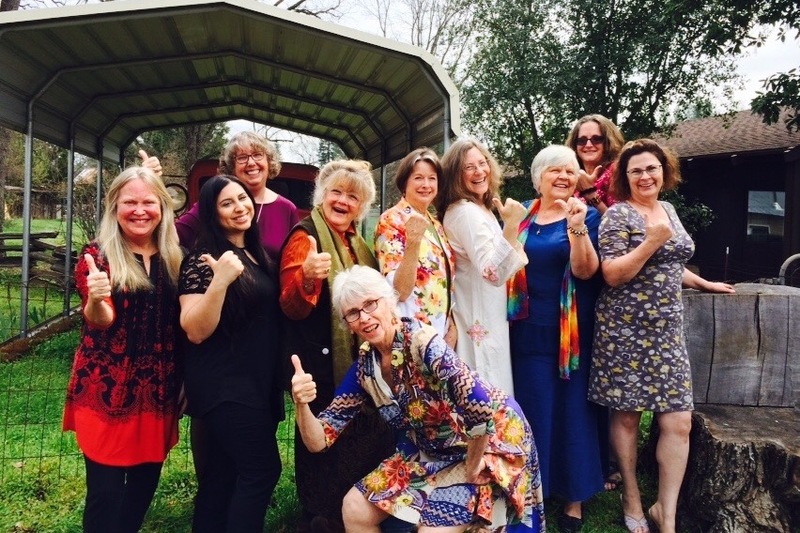 Fundraiser for Mountain Melody Members by Tari Fullerton : New York and Carnegie Hall! New York and Carnegie Hall! Mountain Melody Women's Chorus is invited to sing in NYC at Carnegie Hall in March of 2019!! 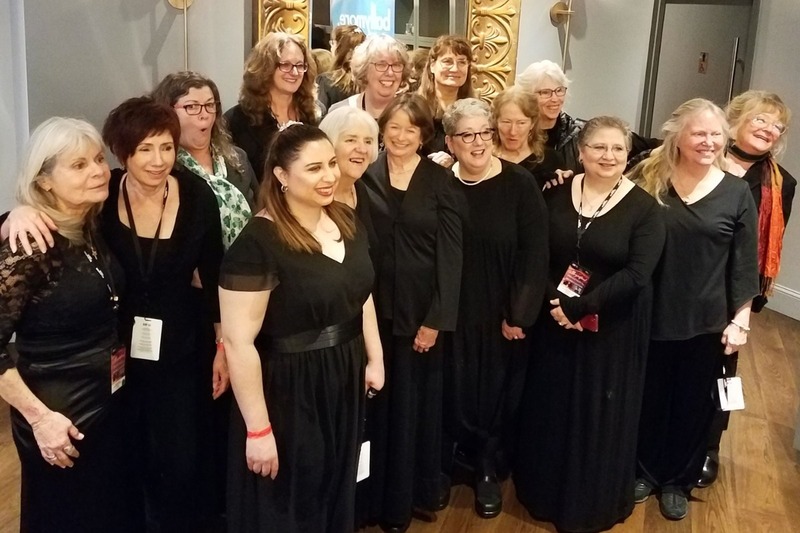 We are asking for community support to help us with the costs of purchasing music, airfare, accommodations and participation in this international women's chorus. We have been invited by Distinguished Concerts International New York City (DCINY) to participate in this exciting event. Dr. Jonathan Griffith, Artistic Director and Principal Conductor for DCINY states: "Mountain Melody received this invitation because of the high quality and high level of musicianship demonstrated by the singers as well as the high quality of their audition recording. It is quite an honor just to be invited to perform in New York. These wonderful musicians not only represent a high quality of music and education, but they also become ambassadors for the entire community. This is an event of extreme pride for everybody and deserving of the community's recognition and support." Thank You to all who donate---we are so grateful for your support!! Well our trip to NYC was fantastic! We thoroughly enjoyed the City, Carnegie Hall and the wonderful conductor Nancy Menck---the concert was beautiful and much enjoyed by all who heard it!! We are filled with gratitude for our wonderful donors who gave generously to get us to our destination! Our hearts are full! Thanks to all who donated to this beautiful experience!! Preparations are underway for our New York Trip! We are so excited to be going to Carnegie Hall to represent the beautiful California Gold Country Region!